Twenty five education managers, teacher trainers and teachers learned to source information on HIV and AIDS using information and communication technologies (ICT) in Almaty last week. The training was conducted at the Republican In-service Teacher Training Institute as part of UNESCO's preventive education programme. The response to the training was enthusiastic. "These two days have flown very fast in learning new ICT skills and knowledge about HIV and AIDS", Abai Syzdykov, Head of the ICT unit of the Kostanay oblast Teacher Training Institute said. "As soon as I get back home, I will start devoting two of my 48 ICT teaching hours for develop teachers' and students' skills in searching information on HIV and AIDS on internet". According to Nazgul Nurpeisova from Pavlodar, the seminar provided an opportunity to exchange experiences and learn practical skills in the use of ICT for HIV and AIDS preventive education. The participants were surprised of how much relevant and reliable information the web can offer to them. During the two-day training, sessions were devoted to how to evaluate the information and its presentation of the web, how to exchange of materials electronically, and how to organize HIV and AIDS sites into directories. One of the most interesting sites for the participants was the Digital library of the Human Rights Commission under the President of the Republic of Kazakhstan, which was developed last year with support of UNDP and UNESCO. All participants noted the importance and usefulness of this kind of training for the education staff. 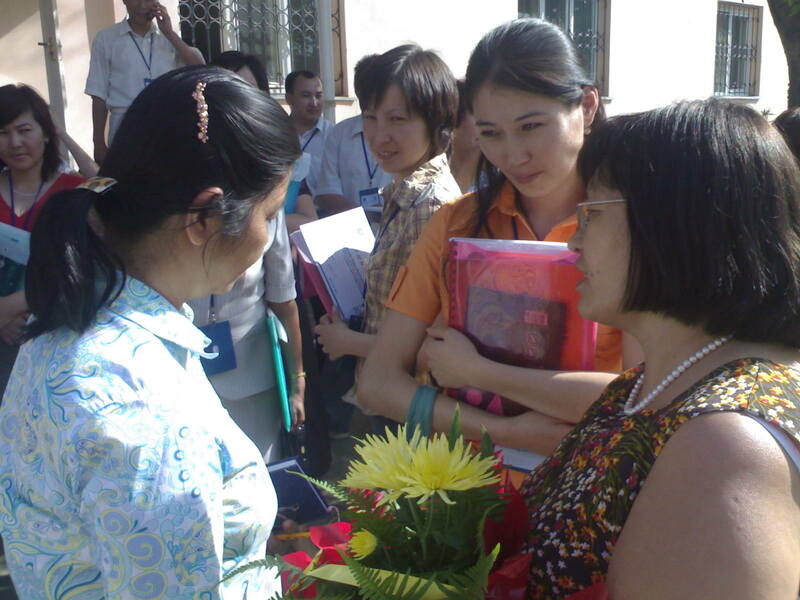 They received a package of hand-outs, which they considered to be of great help for their futureteaching activities. Some of the participants shared how they will apply the knowledge and skills in their future work. 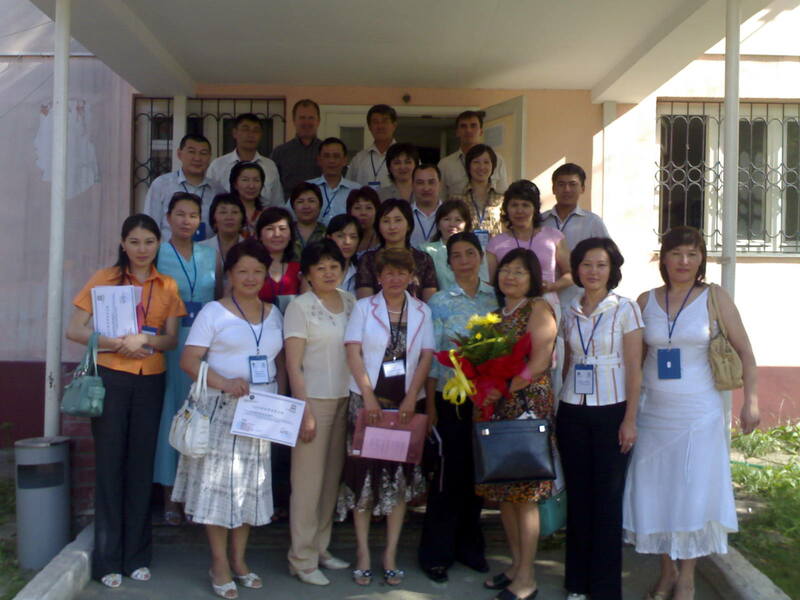 The trainers for the seminar were from the Republication In-Service Teacher Training Instititute and UNESCO Offices in Almaty and Bangkok.